Thread: Does Carbon Fiber Have A Lifespan? Or better stated, does carbon fiber fatigue or weaken over time? I only have two carbon fiber components. One is a fork on a road bike that I'm not concerned about, but the other is a Titec/ Bontrager seatpost that I am told was OEM on the Racelite I own. If that's true, it's nearly 15 years old. The post shows very little sign of wear and is the tube walls are quite a bit thicker than current carbon fiber seatposts. What say you? If I knew when people were going to die I'd charge you 5G for that info. With a handle like "the pope," I'd think you'd be rich. I'd be rich until the word-of-mouth. Every story would be like The Monkey's Paw but, sorry, no refunds. Scientifically carbon fiber does not fatigue. In practical applications it does show signs of fatigue. CF's life ends when hit with sudden impact. Other than that, you're ok. Just make sure there are no cracks and clear coat is in tact. I had an old Klein road bike (11 yrs old) with a carbon fork and it's still going strong today. yes and no. if you crash and it is hit really hard, like when a smug wannabe bike messenger in portland can't stop on his fixieand hits a bus. no impacts you are golden. You need to invent some sort of Death Clock. Yes, props lend a poignant aura. 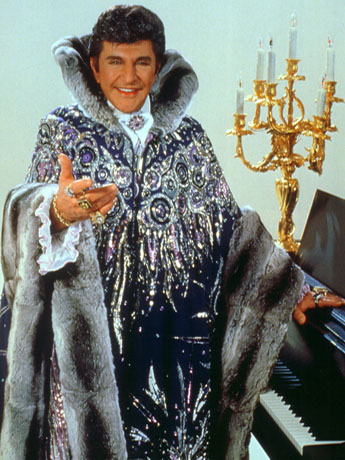 Some type of Liberace style cape and candelabra would be nice. You have found your new avatar. CFRP (Carbon Fiber Reinforced Plastic) doesn't really fatigue like metals -- work hardening and cracking-- but the layers can delaminate and fail over time with repeated stresses. I thought it was an ad for light bulb candles.